3 Things YouTube Marketing Can Do But Facebook Marketing Cannot. Surprised to read this? You shouldn’t be. Facebook has taken social media to a next level altogether, but YouTube still has an edge, being ranked the 2nd most searched and most visited website in the world. Of course, Google tops the list, and we all know that Google owns YouTube. Statistics tell us that the most used search engine in the world is Google; and what happens when you enter a search query in Google? The first few videos listed are from YouTube. Does that sound true? It sure is, and with more than 4 to 5 billion video views every day, YouTube provides a sure shot way to market your business to many potential customers. The more number of hits a video gets; the better it ranks on the Google search. Although, we cant argue about the fact that Facebook proves to be better than YouTube considering the social edge it brings with itself, but people always prefer to watch a video, rather than reading blogs and posts. 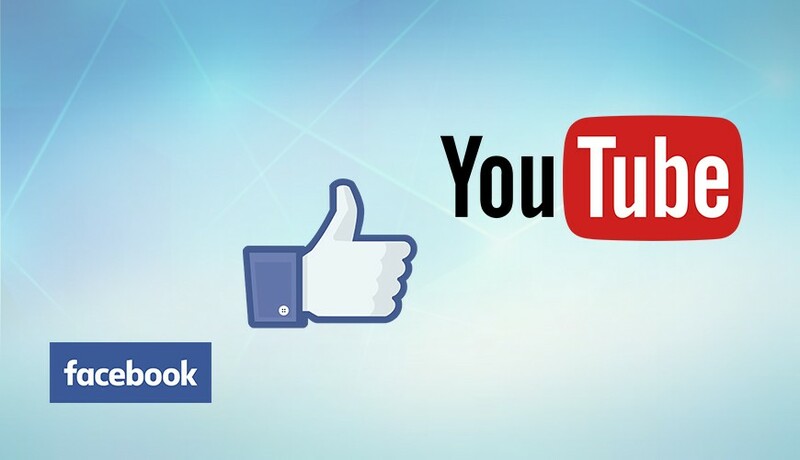 YouTube dominates Facebook with the visual aspects of the social game. After a video gets uploaded on YouTube, it is most of the times embedded and gets posted on the Facebook Page. Eventually, Facebook users share a YouTube video. This gives a double impact for your business. YouTube beats Yahoo and Bing, to be the 2nd most used search engine in the world, probably because it is available in 54 different languages and covers 39 countries. This USP of YouTube, certainly overpowers Facebook. As an entrepreneur, I would always want my business to reach as many customers across different regions of the world. Language barrier is one of those gaps that need to be bridged, and YouTube has considerably helped in doing so. Facebook’ impact has been crucial on the social media platform, but evidently, when it comes to the total referral traffic, YouTube wins.